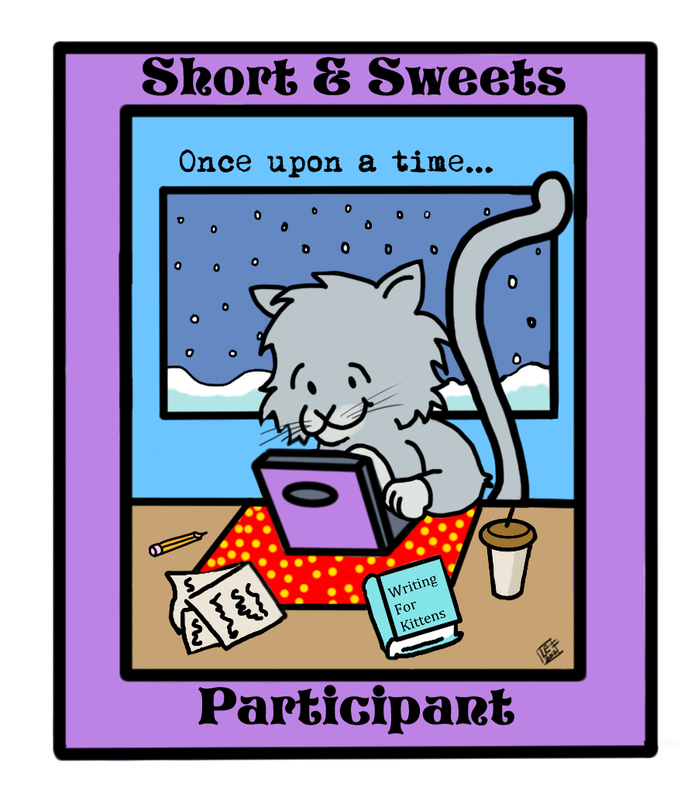 Actually, now that I think about it, Monday seems like a good day for Short & Sweets – a good way to get those writing gears greased up and ready to go for a productive writing week, don’t you think? Given the extreme hecticness of the last couple weeks, as we’ve all striven (is that even a word?) to get our kids back to school, or get used to doing homework again, or tried to vacuum ourselves out from under the dog hair mound (oh, is that just me?) we will be very short and sweet today – nothing too taxing. 1. Choose a name you like, male or female, any kind of name, e.g. Harper, Frisky, Stinky Pete. Too broad, too vague, too wide open for this hour on Monday morning? I’ll give you a list to choose from 🙂 Pick a number from 1-10 (no peeking!) and use the name you get. Again, if you need choices, I’ll give you some. Pick 4 letters from A to Z (no peeking) and use the traits you get. 3. Pick one: only child or sibling of. If you choose sibling of, list names of siblings. Need help? Let’s go with the letters again, that was fun 🙂 Pick 2 letters from A-Z and use the things you get. Can’t think of anything? Choose a number from 1- 20 and go with what you get. Sometimes Jemima was a little too brave for her own good. Like the time Pete dared her to climb to the top of the apple tree… and she ended up with her arm in a cast for 6 weeks. This is great, Romelle! My two favorite parts are the stick collecting and that she has a brother but wants to be an only child!